A workstation that’s powerful enough for any job and reliable enough for mission-critical environments. 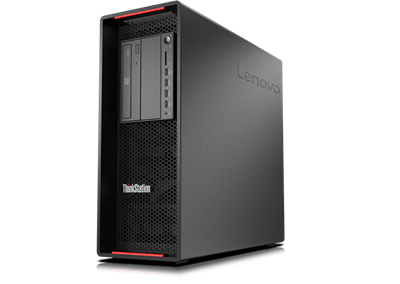 The ThinkStation® P510 is scalable, flexible, and gives you the power, performance and usability you need. Superior design features provide you with total flexibility and enhanced reliability. A powerful processor and professional graphics deliver powerful performance with ISV certifications, fully customisable storage, memory, power and I/O configurations. ThinkStation P510 workstation runs cool. The P510 is perfect for mission-critical tasks.